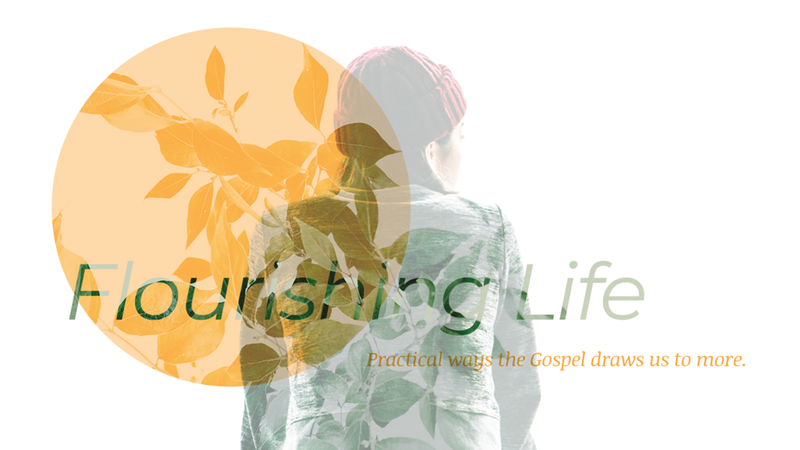 The final topic in our Flourishing Life series is how the gospel practically shapes our relationships. Specifically, this week, we're looking at how the gospel leads us to health in singleness and dating. Check out the resources below to learn more.